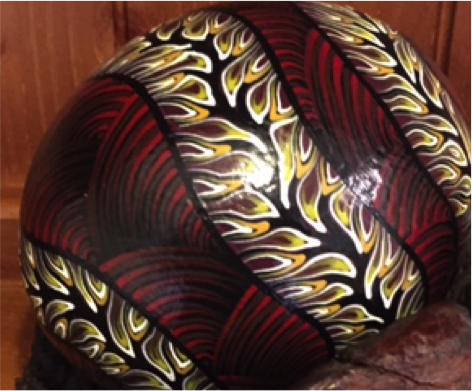 An exciting and vibrant Ostrich egg. 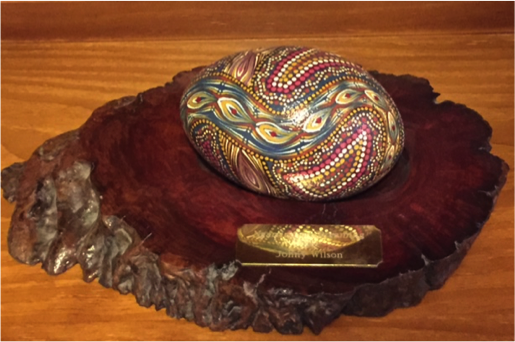 Johny will reproduce this Ostrich egg to a similar look and feel as the one displayed. When completed Johny then mounts the eggs for display as you can see from the example in the pictures. This would be perfect for around the house or office, for a gift or for anything. 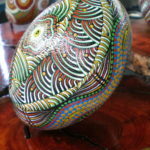 Share in Johny’s passion he puts into his art by purchasing one of these fantastic ostrich eggs.